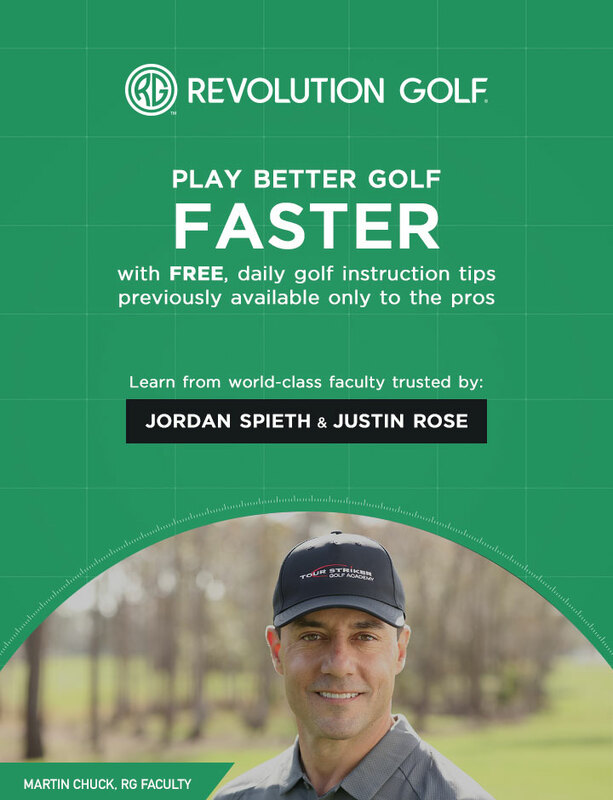 In today's tip, Julio Nutt, Lead Master Instructor at the Jim McLean Golf School, discusses putter loft. This may seem insignificant, but it has a huge effect on whether you'll make or miss your next putt. To learn more, watch today's tip!